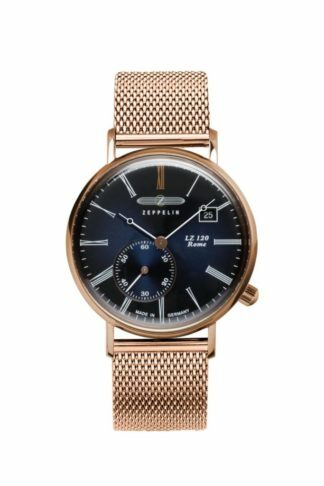 We are proud to introduce Zeppelin Watches to the United States market. 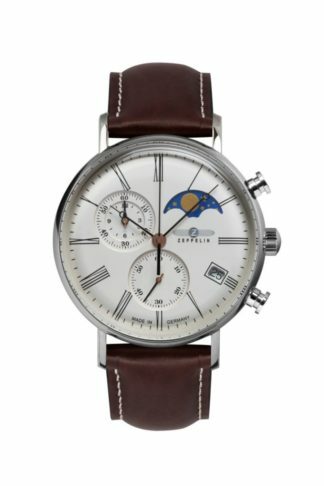 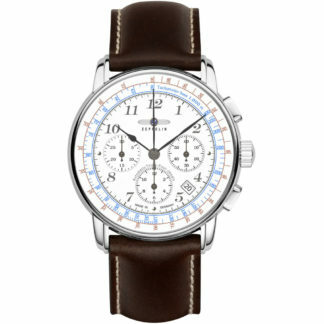 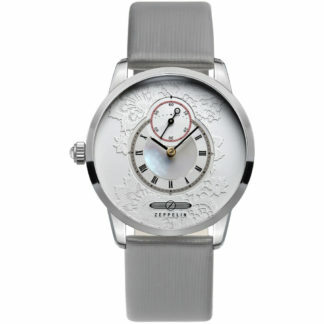 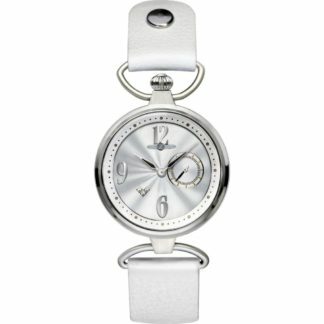 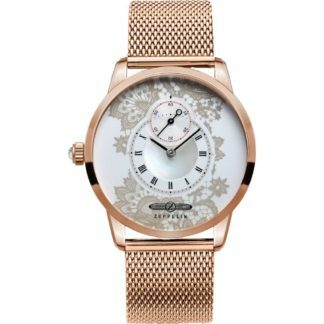 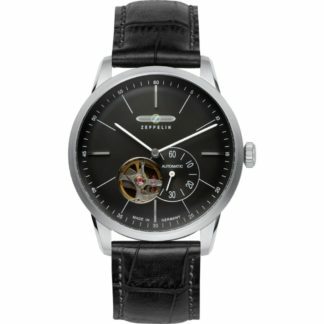 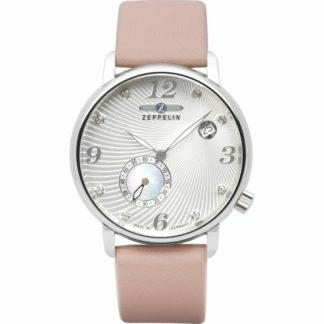 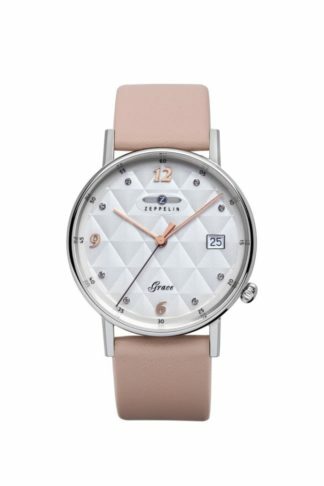 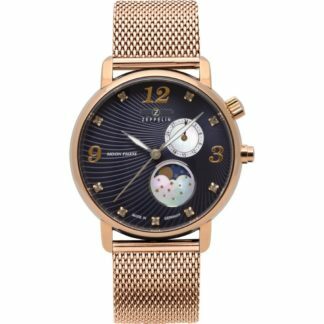 The Zeppelin line of watches encapsulate clean designs with a nod to the fashion styling of the 1920’s in Europe. 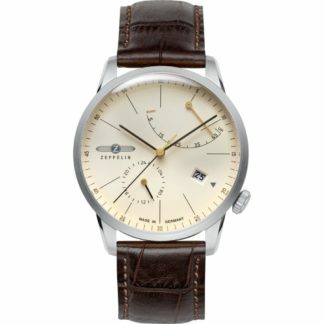 The medium-sized company remains independent and owner-run even today. 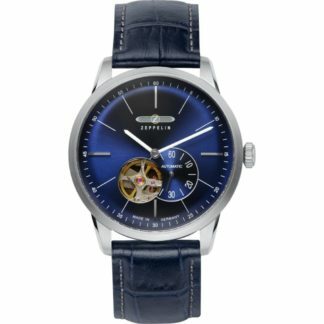 Their watches stand for traditional craftsmanship, selected materials, technical sophistication, long service life and timelessly elegant design. 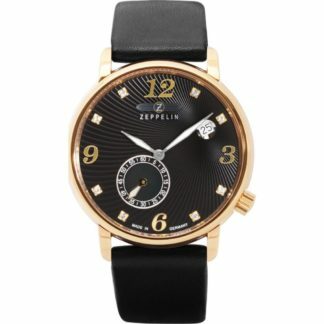 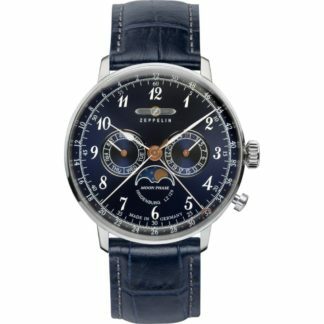 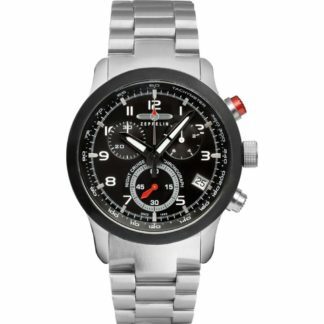 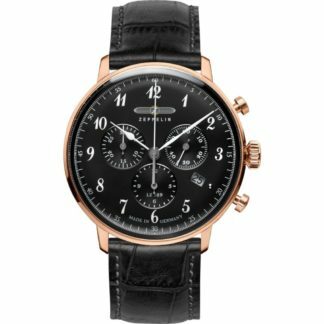 From the outset Zeppelin vowed that they would “create watches that would stand out thanks to their unique design, excellent price/performance ratio and high product quality that is MADE IN GERMANY,” in order to honour the historical responsibility they had to reflect the quality and the pioneering spirit of Junkers and Zeppelin, and it was based on this that their philosophy was born.